Project management skills are broad and foundational. They can be leveraged in a wide variety of situations and in the private sector for-profit, non-profit, and public sector worlds.The consulting arena is a natural place for people with PM skills, for consulting is all about projects. This article explores some situations where project management skills provide a very sound skill base. These include opportunities to run small businesses, pieces of larger businesses or things outside the commercial sector such as opportunities in non-profit organizations and even volunteering. 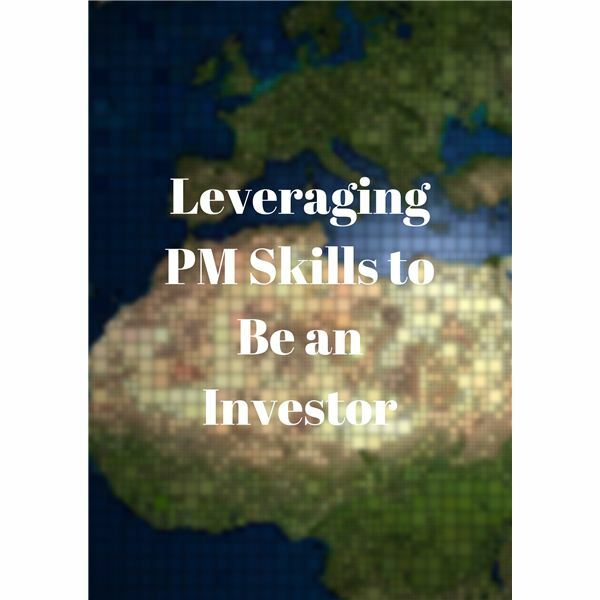 You might not think of it first thing, but being a seasoned project manager has provided you with skills that are transferable in many ways to being a good project investor. 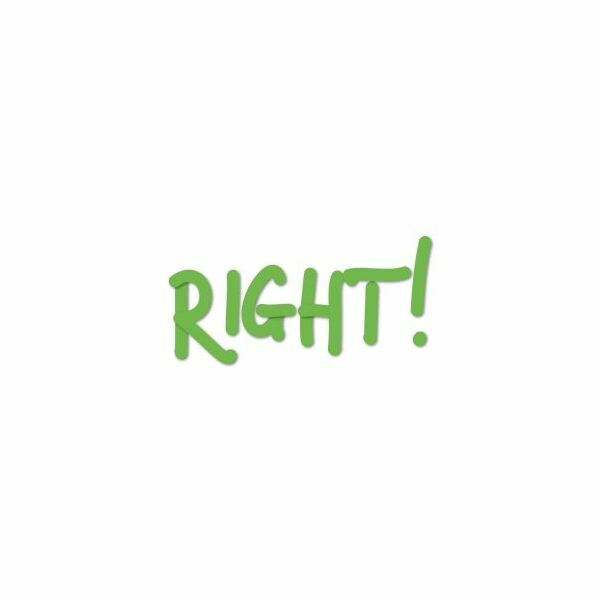 Having a keen eye and disciplined approach for determining good projects versus bad is a valuable skill. 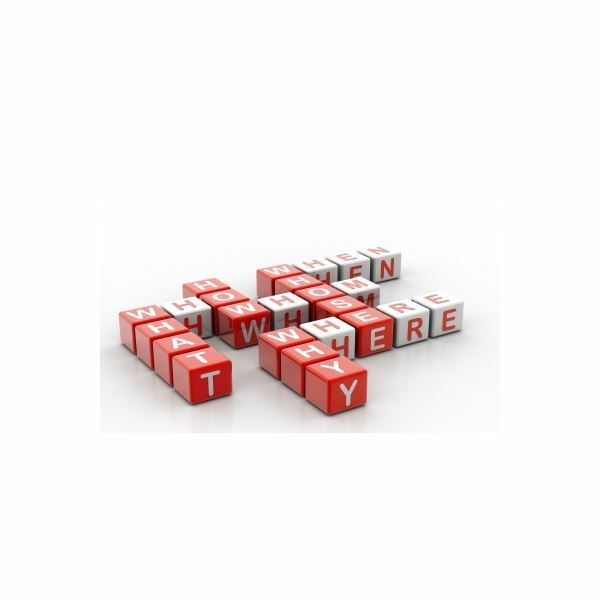 For many there may come a time to ask, “What’s next after project management?" 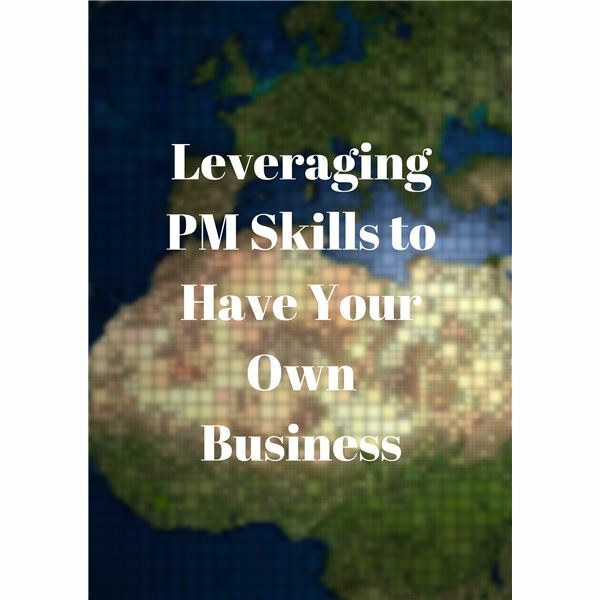 This article explores just that – exploring the potential for owning your own business, where you of course can leverage your project management skills! Individuals who obtain certifications primarily do so to be more valuable for the job market. 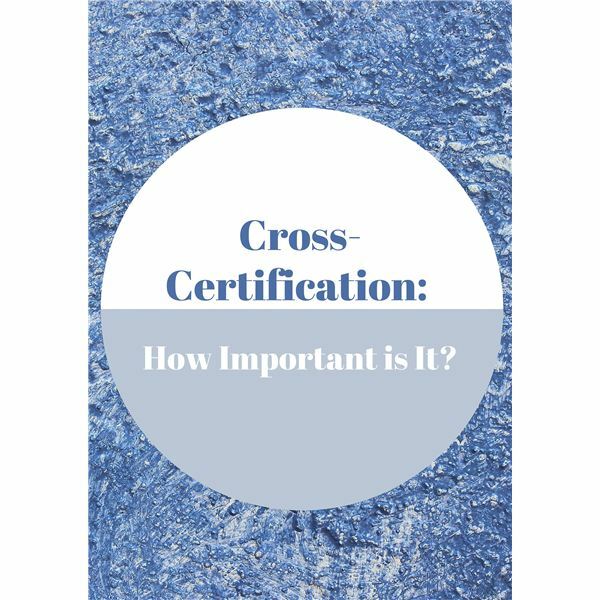 This article shows, through case studies and through logic, that obtaining certifications will make one more valuable if the certifications show a knowledge of different (yet interrelated) knowledge areas. You may have looked into getting certified before, but shied away after viewing the price tag. But it is possible for you to get certified without spending a fortune. Find out how to get certified while saving yourself (and your company) money in the process. 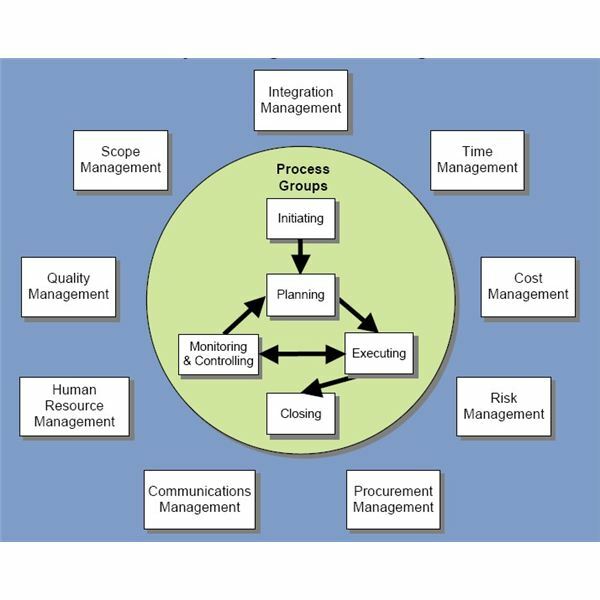 There are a number of colleges that offer Bachelor’s or Master’s degrees in Project Management. Is it worth your time to pursue a degree in this field? The new PMBOK 5 was released mid 2013 and contains some updates to the information found in the prior edition. PMP certification is also being updated to reflect the changes in this guide to project management. 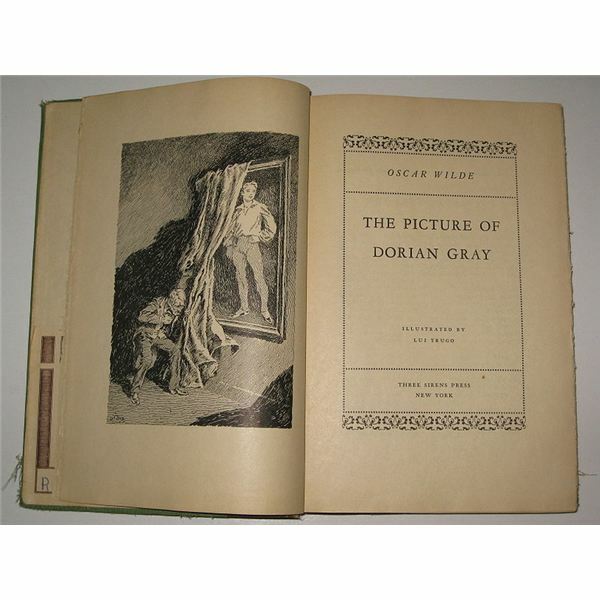 Read on for an overview of what’s new and different. 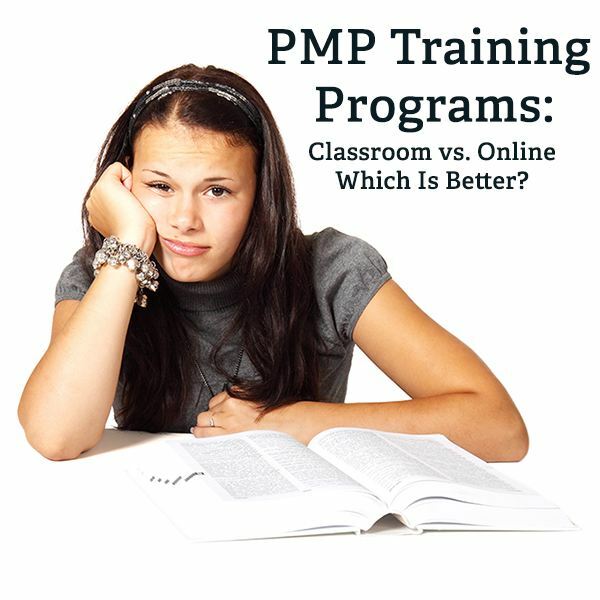 Before getting your PMP certification, you must complete 35 hours of training. But where to go to get that training? Is the traditional classroom better than learning online? Here we examine the pros and cons of each method. The choice is up to you. If you want to become certified as a project manager or you need re-certification, you’ll find this guide to be an invaluable resource. Here is information on the different types of certifications, practice questions for PMP exams and so much more. Are you indispensable as a project leader? If you think you are, it’s time to think again. The path to staying on top of your game may not be what you think it is anymore and, in fact, doing everything perfect is no longer the way to impress. Are You Losing the Race to Your Project Management American Dream? Here’s How to Win! With your project management degree in hand you burst out into the world! And, while earning that degree you dreamed about the American Dream! Is the dream still there? Should you change your goals? Jean Scheid takes a look at why you may need to step aside and reassess and dare to dissent. It’s Time for a Project Manager Career Check-Up: Could You Use a Change? As project managers, we all started at the bottom, worked our way up and throughout tried to remain true to our leadership styles and management methods. Once we got some years under our belts, have we really changed, and are those changes good or bad? 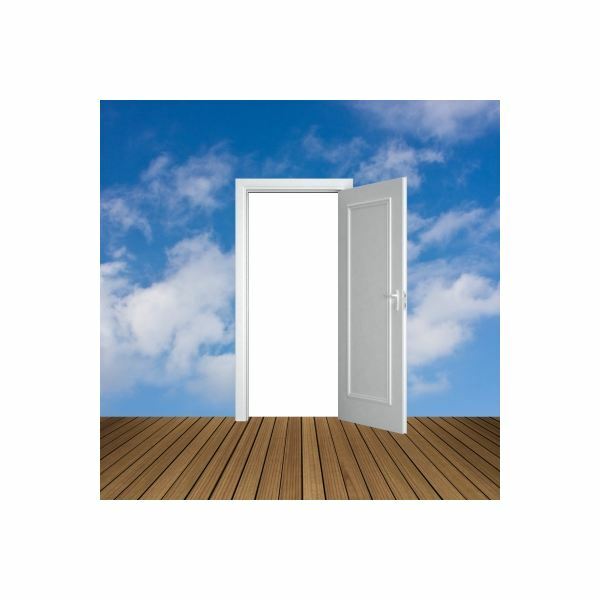 What is the Future Outlook for the Project Management Career Path? Want a career as a project manager? Its future outlook is one of the most important things to consider. After all, you want to work in a field that grows steadily and can weather a bad economy. Read on to find out what the future outlook for project managers is and how you can stay competitive. 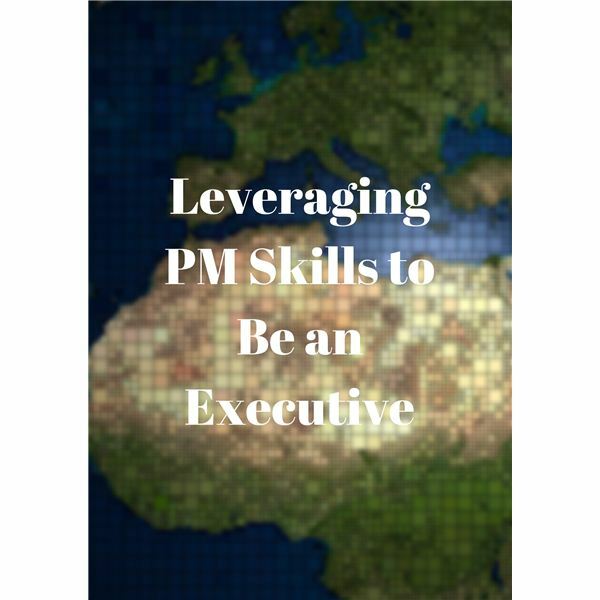 Maintaining your project management credentials involves earning Professional Development Units. You can report one PDU for every hour spent in a planned, structured activity using the Project Management Institute’s Continuing Certification Requirements website. Adequately preparing to pass your Project Management Professional exam involves studying the Project Management Body of Knowledge published by the Project Management Institute. 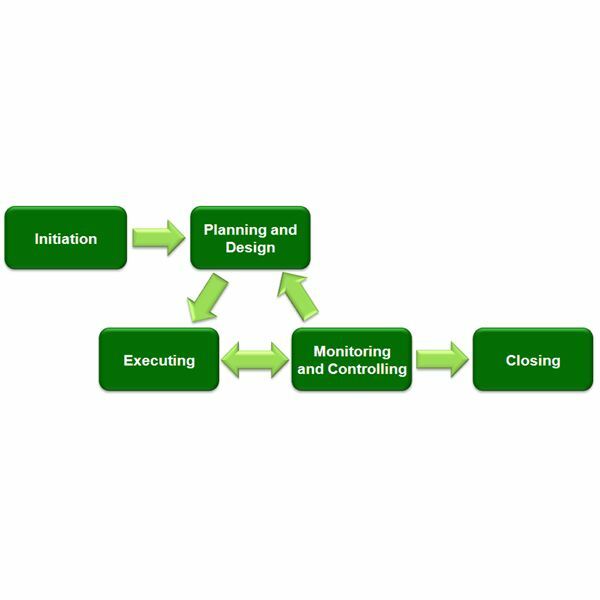 The PMBOK provides comprehensive information about effective project management processes and knowledge areas.